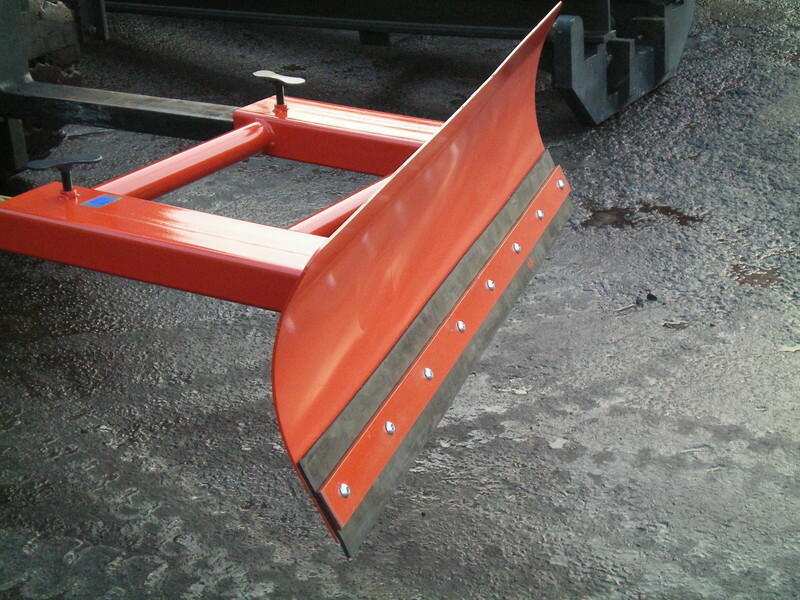 From Screen Guards to Snow Ploughs, at Jackson Lifting we can help with any parts you need for your Forklift Truck or Powered Pallet Truck. 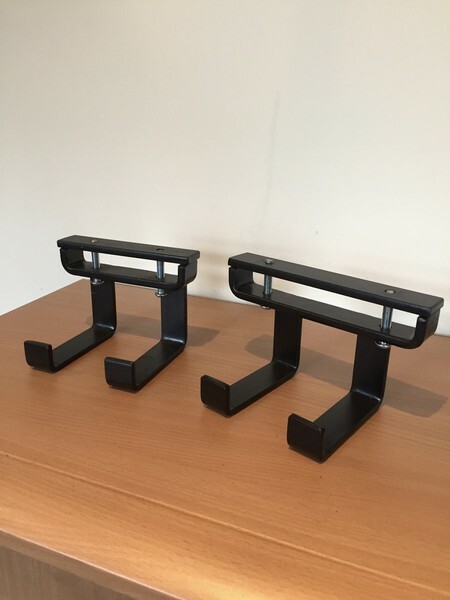 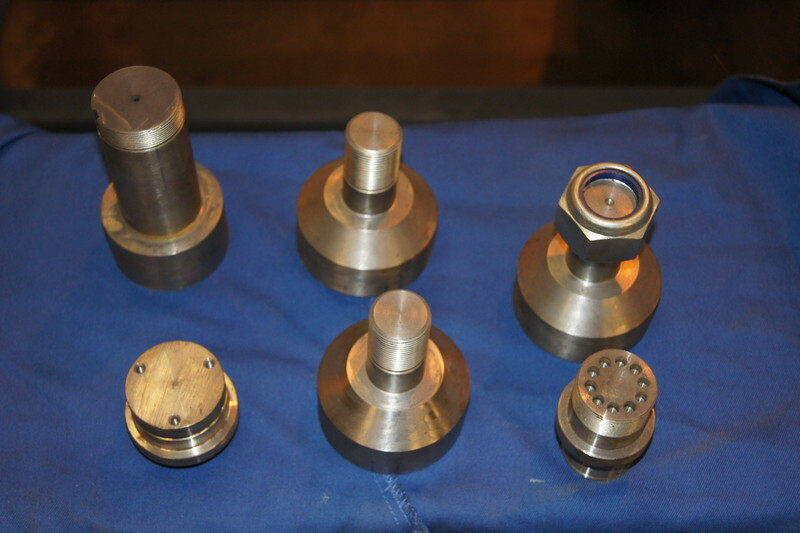 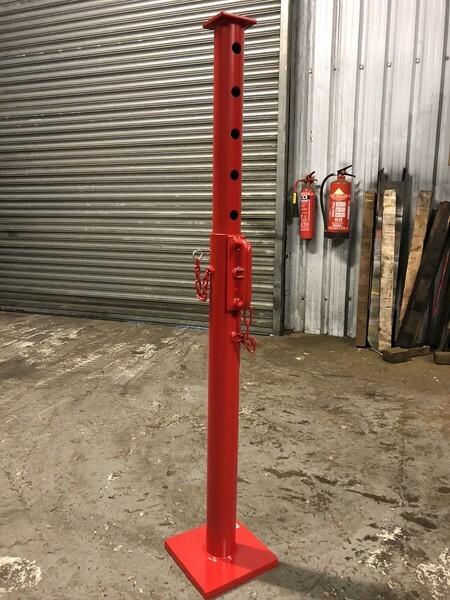 Jackson Lifting has built many good, long lasting relationships with many reputable suppliers over the years, so sourcing parts is no issue and we can get parts to you extremely quickly either using our own delivery service or our partnered freight company. 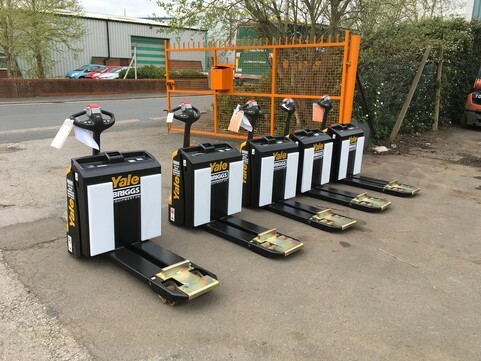 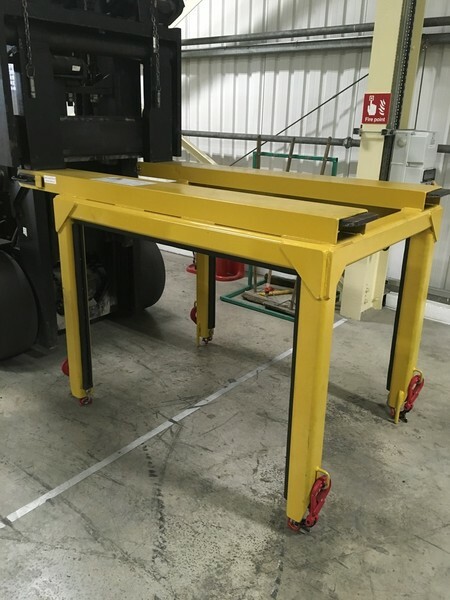 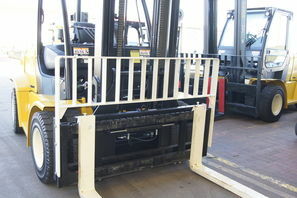 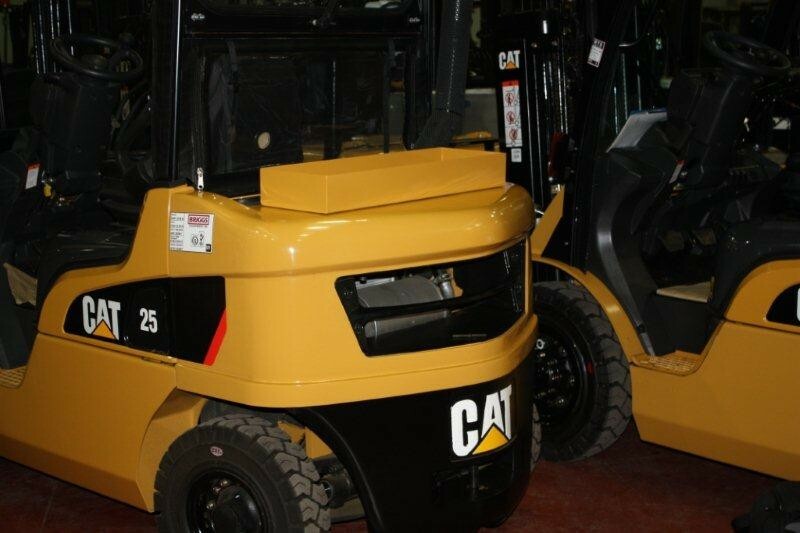 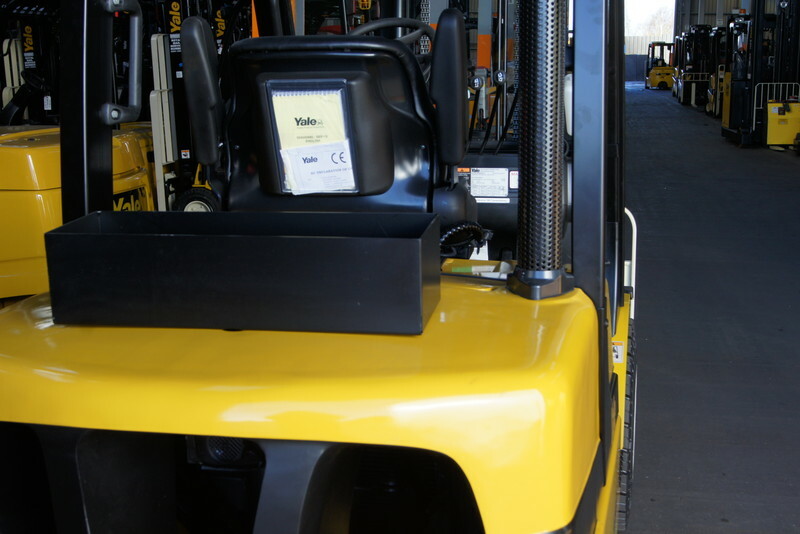 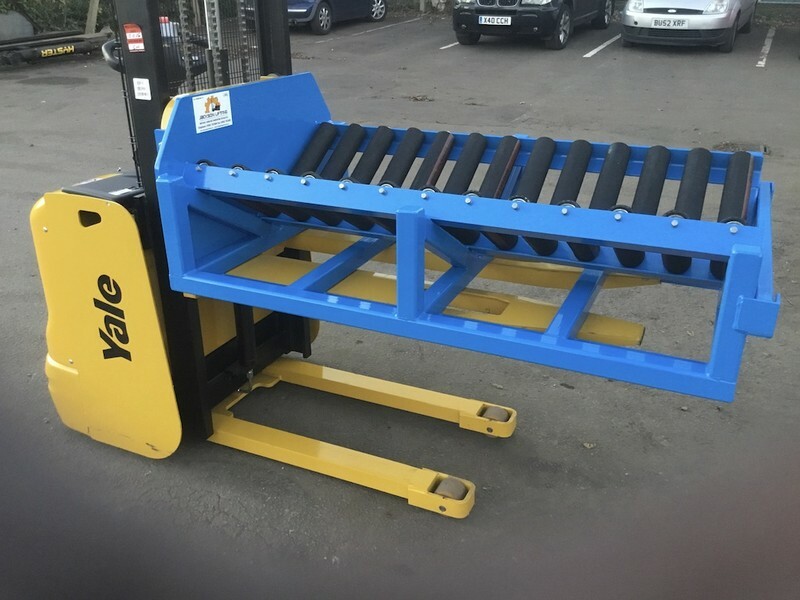 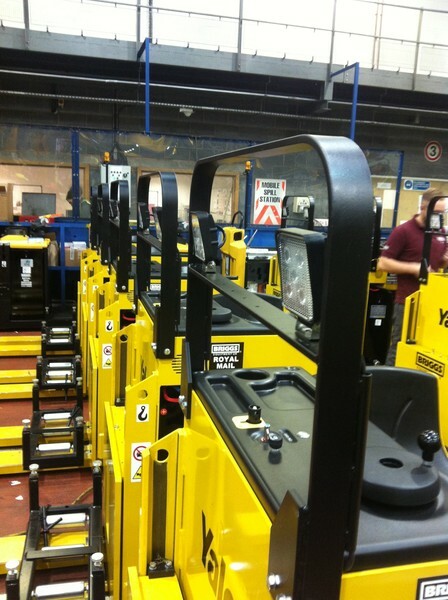 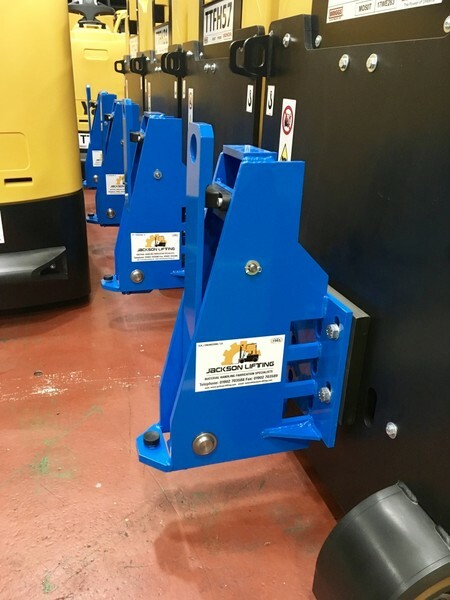 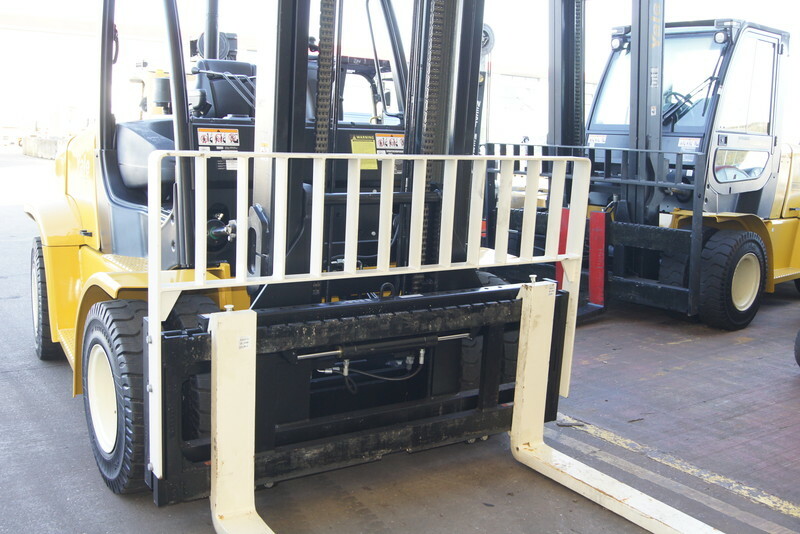 If you require the installation of Forklift Parts we can also help as we can assign one of our forklift technicians to visit you on site to fit your handling equipment. 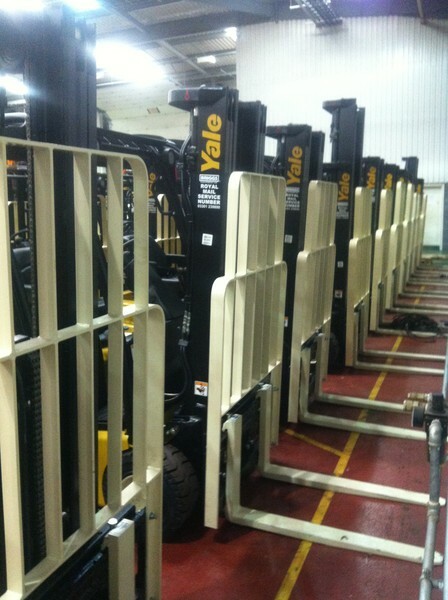 If you require any help or advice with forklift parts please call us on 01902 703588 and we would be glad to help.